Regardless of the chapters to come in the Brexit saga, trade between the UK and EU and other countries is going to change. March 29, the deadline for the UK’s separation from the EU, is rapidly approaching. And prepare as they may, no one knows precisely how to fully prepare, nor the true extent of the impact of Brexit. What we do know is that technology can help any supply chain, at any time, be more efficient, flexible, and nimble to react to change. A “wait-and-see” approach can leave laggards scrambling to adjust and increases the risk of falling too far behind. As experts in supply chain and global trade, BluJay helps companies worldwide move goods efficiently, safely, and on-time. Drawing from decades of experience in global trade, including deep expertise in the UK and EU, we developed a Brexit resource center to help supply chain leaders sort through key issues and prepare for post-Brexit scenarios. 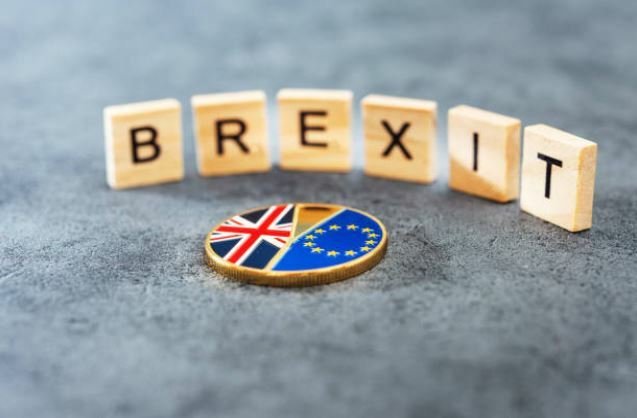 This expert corner is continually updated to address important topics for importers, exporters, shippers, and customs brokers – with tips for proactive steps to take now, with the uncertain outcome of Brexit looming. Companies around the world leverage BluJay’s technology to gain competitive advantage and overcome disruptions in their supply chains every day. Globally, about 58 million customs declarations are processed annually with BluJay, and approximately 35 percent of all import declarations in the UK flow through our platform. We continue to invest in our single platform, multi-country Customs Management software to help power the next generation of global trade. Still have questions or unique logistics issues you’d like to discuss? Contact us for more information and get in touch with our supply chain experts.